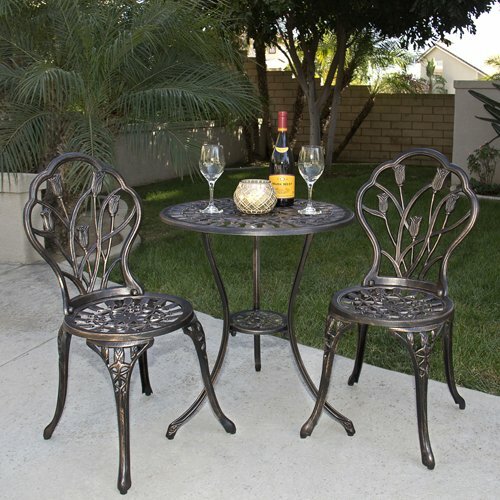 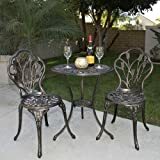 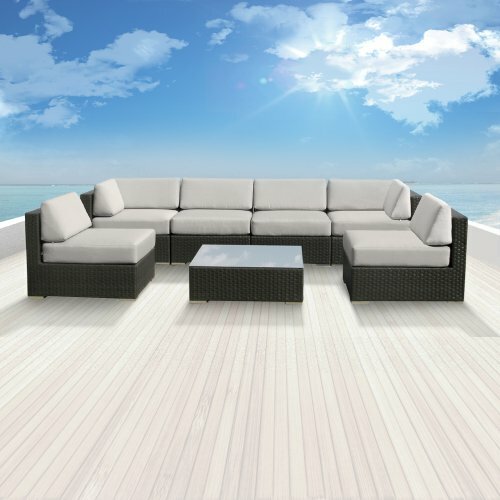 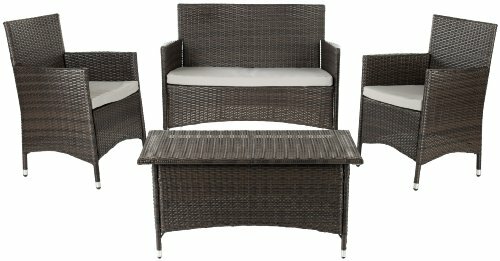 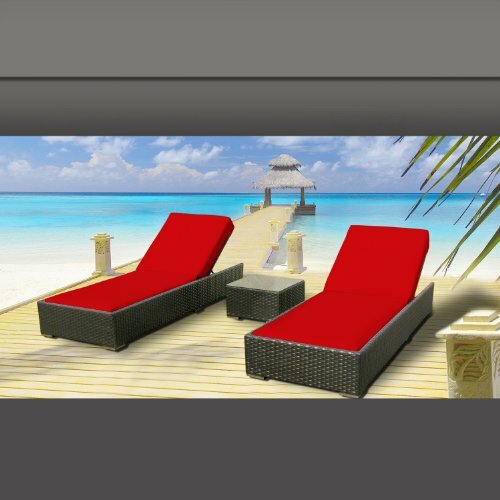 This bistro set is great for your outdoor living spaces and your outdoor eating areas. 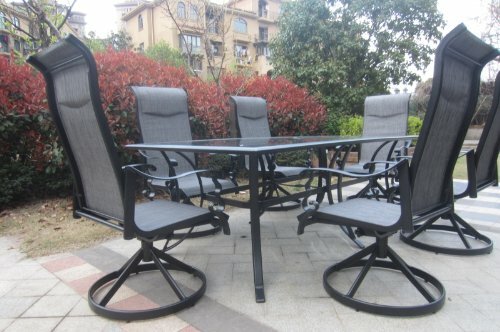 It’s made of durable cast aluminum and assembles in minutes. 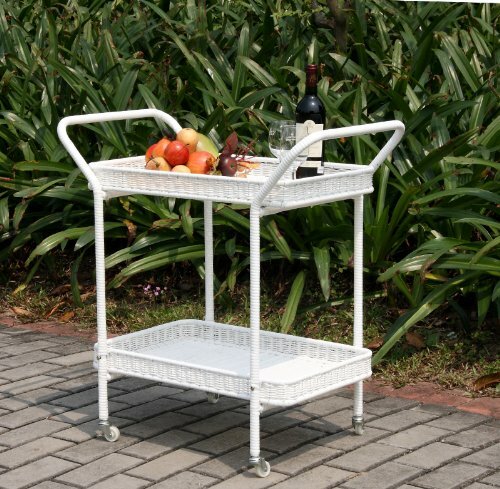 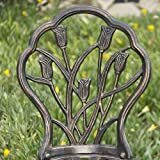 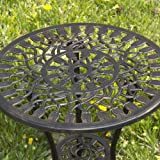 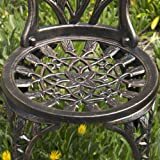 It’s made from rust free cast aluminum molded for an antique look. 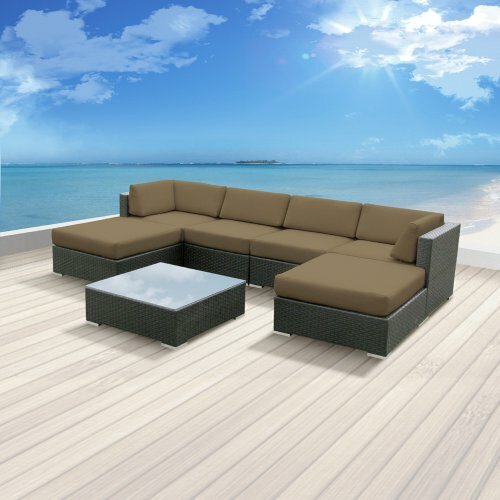 Enjoy your space knowing that there little or no maintenance at all.